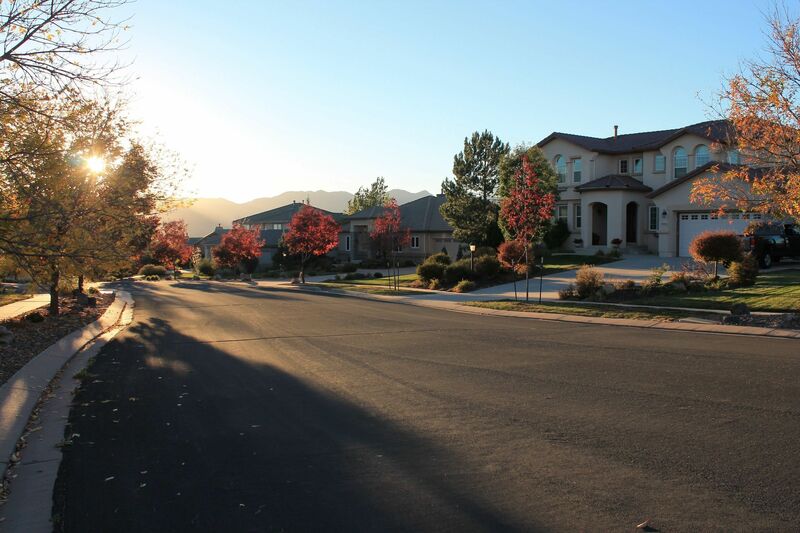 Are you looking for prestige? 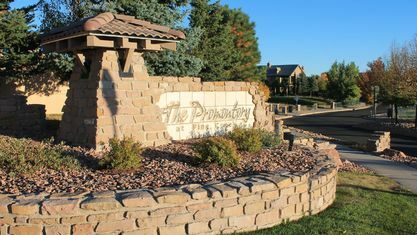 Or, perhaps you’re looking for a family friendly environment? 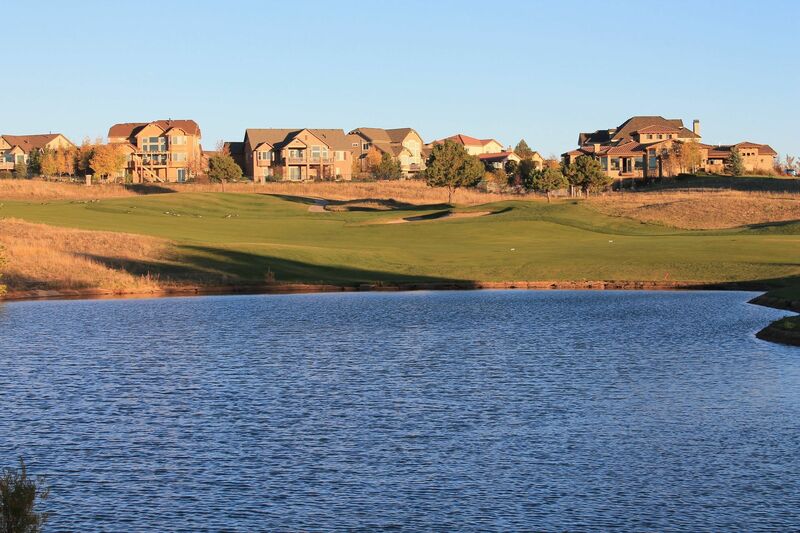 Well, look no further…welcome to the Pine Creek in Briargate. 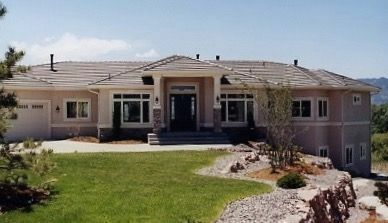 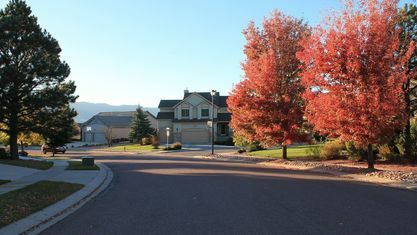 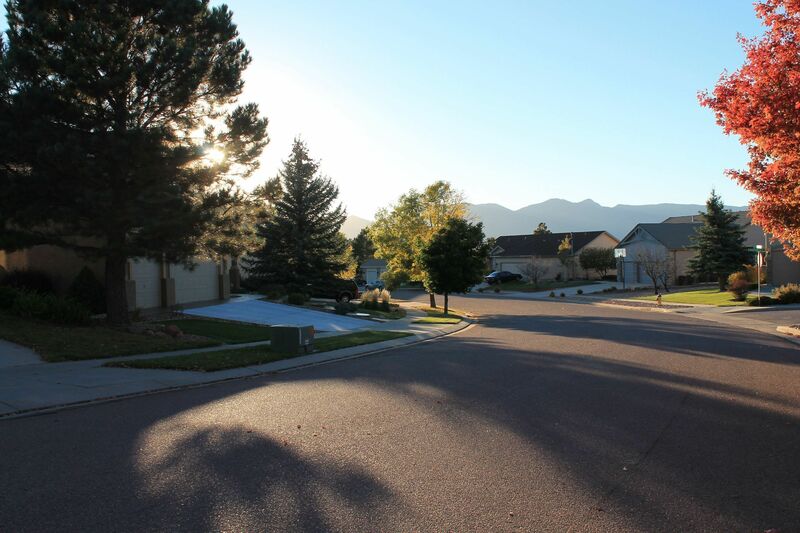 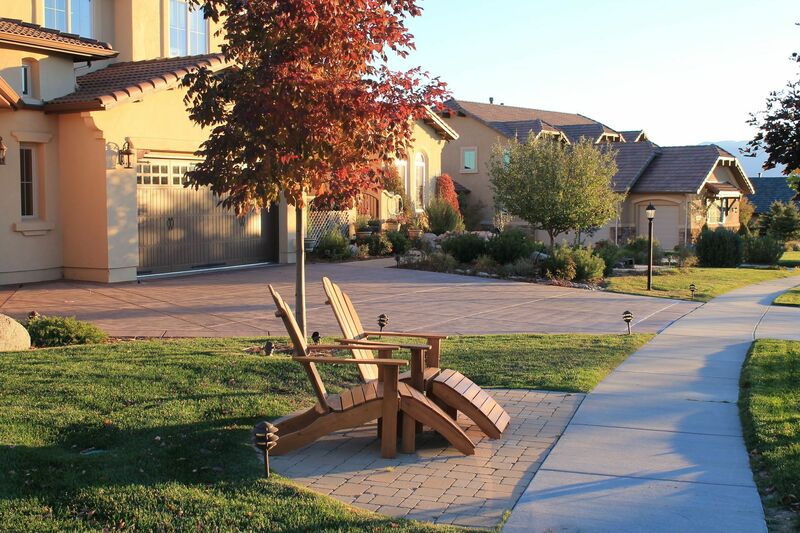 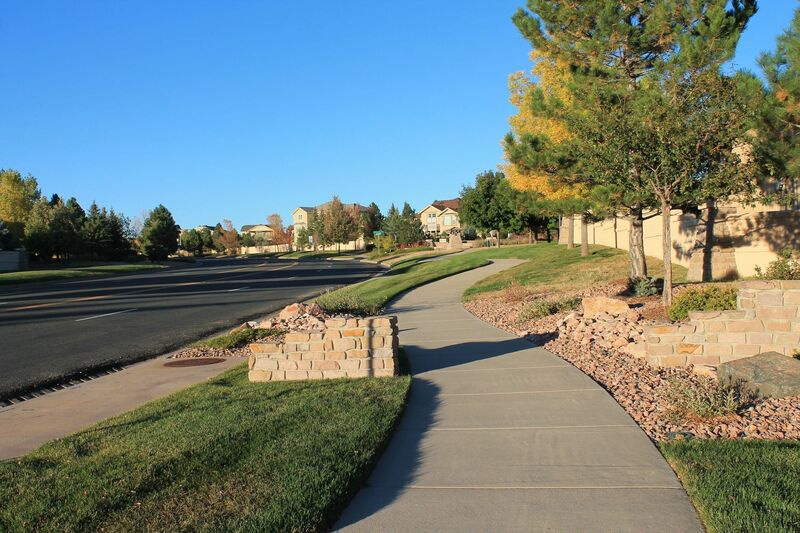 The hills of Pine Creek offers wide, spacious roads with beautifully manicured medians and sidewalks. 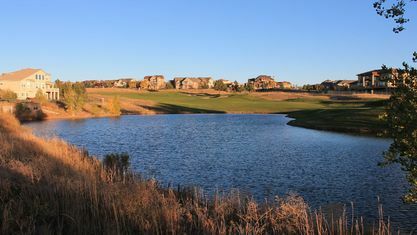 Furthermore, this area is developed by master planners, La Plata Communities. And so you will find gorgeous custom and semi-custom homes and luxury Italian-inspired villas. 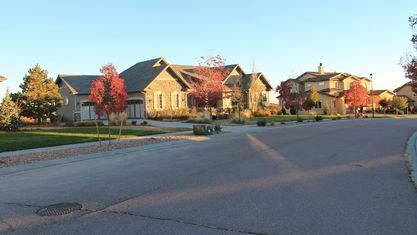 Such outstanding builders as Innovative Construction, Saddletree Homes, Symphony Homes, and Vanguard have built these homes. 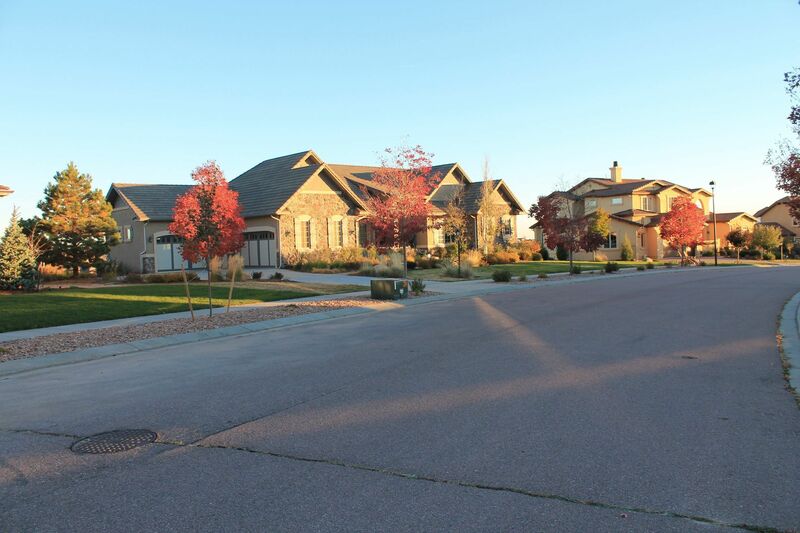 Architectural styles are Craftsman, European Cottage, Prairie and Spanish Eclectic. 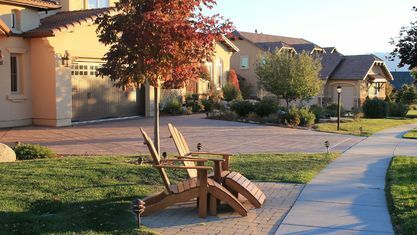 Therefore, there is a continuity found throughout giving an atmosphere of affluence and beautifully maintained homes and outdoor space. 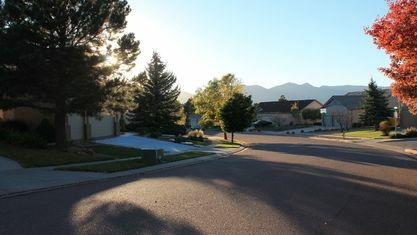 At both the north and the south/west entrances on Chapel Hills Drive you will maneuver through roundabouts. 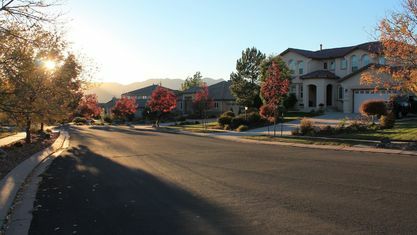 These minimize as well as slow traffic into this lovely neighborhood. 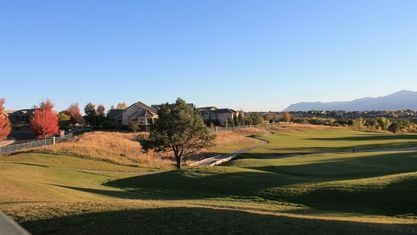 Also, the Pine Creek golf course is one of the finest championship golf courses in Colorado. 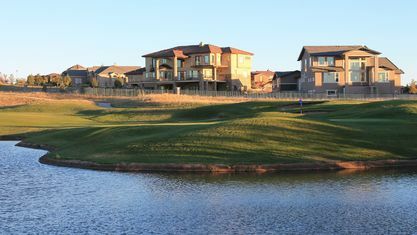 Homes harmoniously nestle in about the course, and also there are walking trails and sidewalks encouraging healthy exercise. 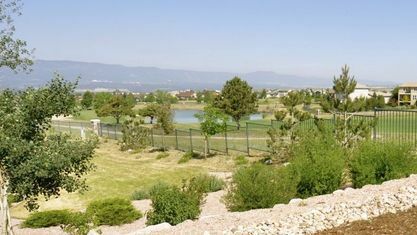 Pirate’s Cove Splash Park for Pine Creek kids and their guests is a blast, especially in the summertime when the water features are turned on. 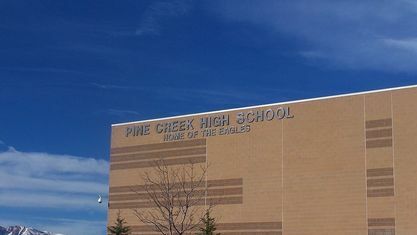 The Pine Creek Play Field is a large sports field available to residents for general recreation. 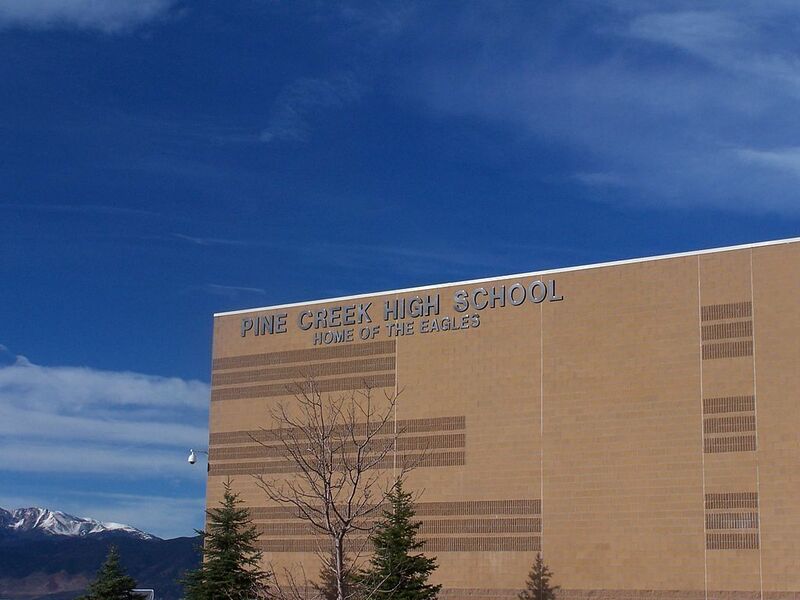 All of these accouterments are clearly evidence of Pine Creek’s investments in family and fun. 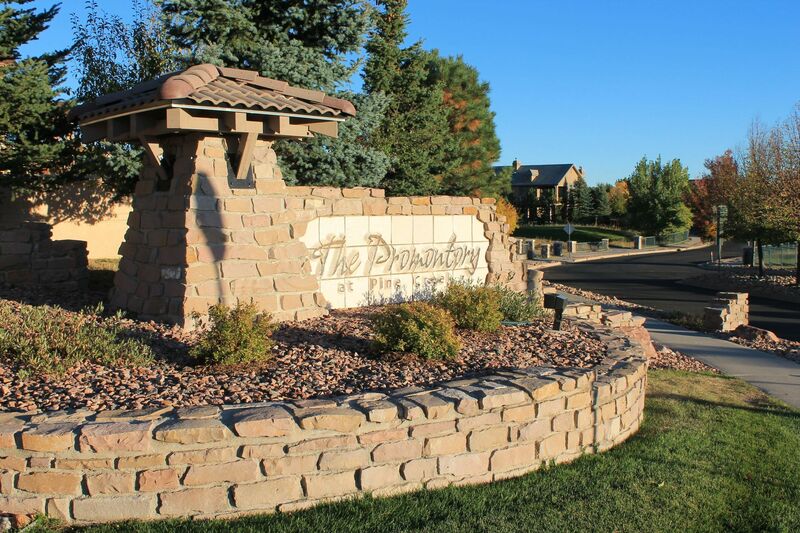 To shop at The Promenade Shops at Briargate, to go to the market, to eat at a variety of fashionable restaurants you just drop down the hill and you're there! 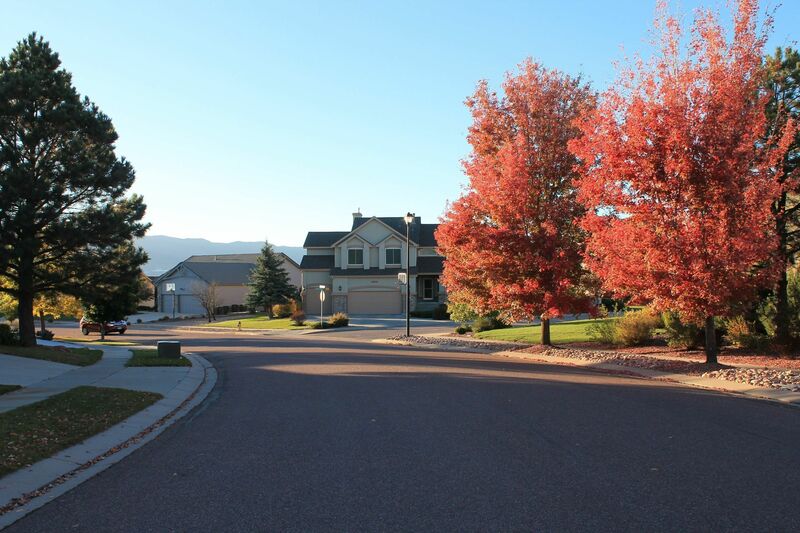 As you can see if you are looking forward to living in a “Live, Work, Play” neighborhood, you will find that Pine Creek is among the best in Colorado living! 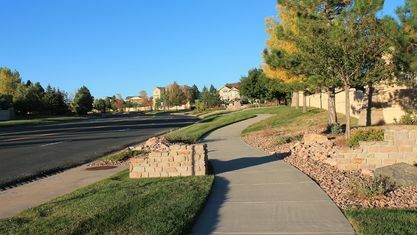 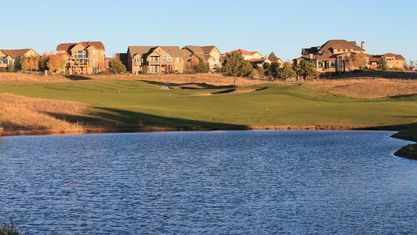 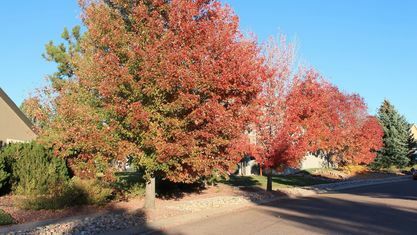 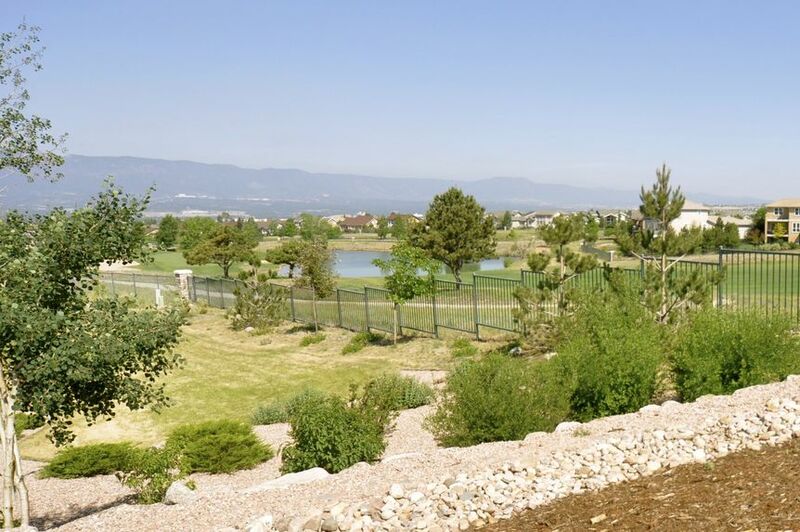 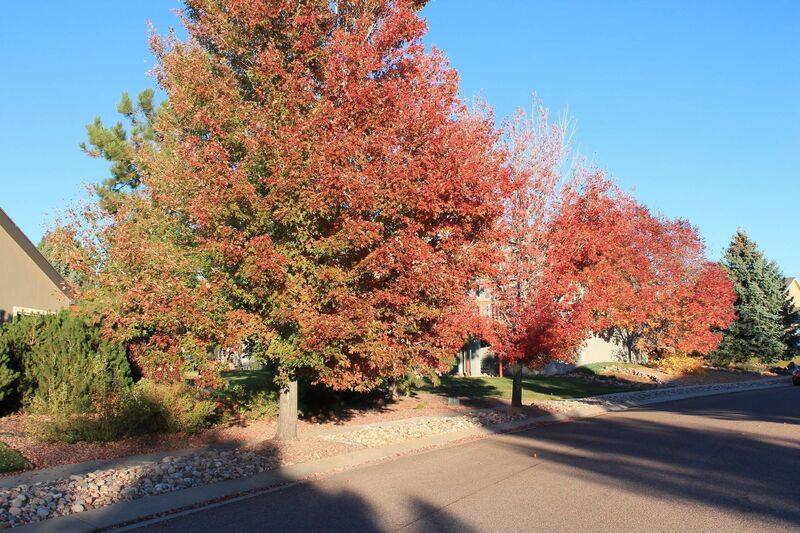 If you would like to explore what living would be like in the Pine Creek area of Briargate in Colorado Springs, just let us know and we will do our utmost to help you find just the neighborhood environment you are looking for. 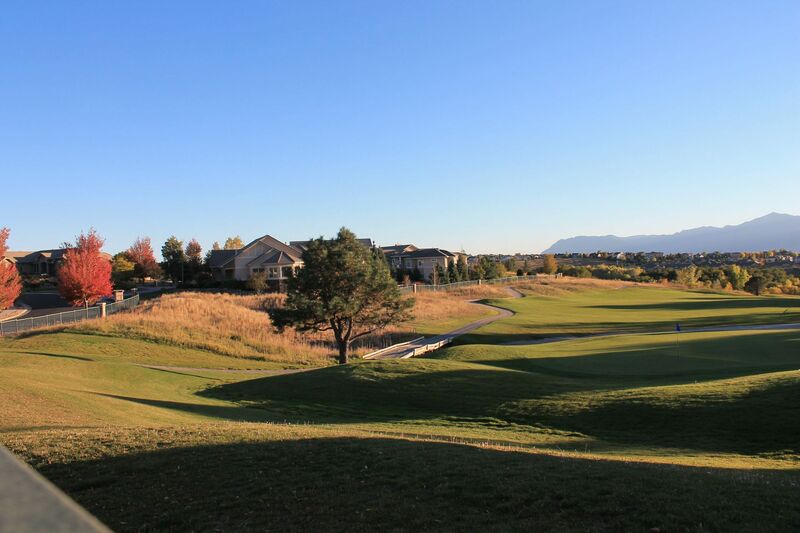 View our selection of available properties in the Pine Creek|Briargate area. 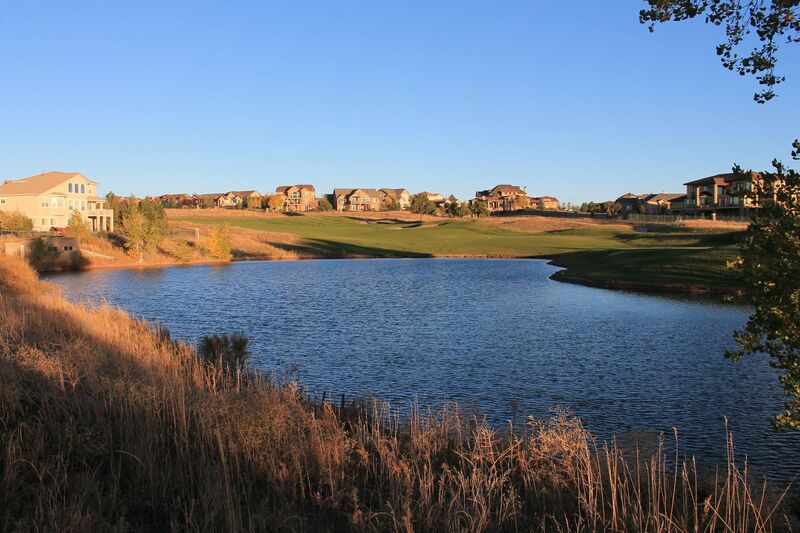 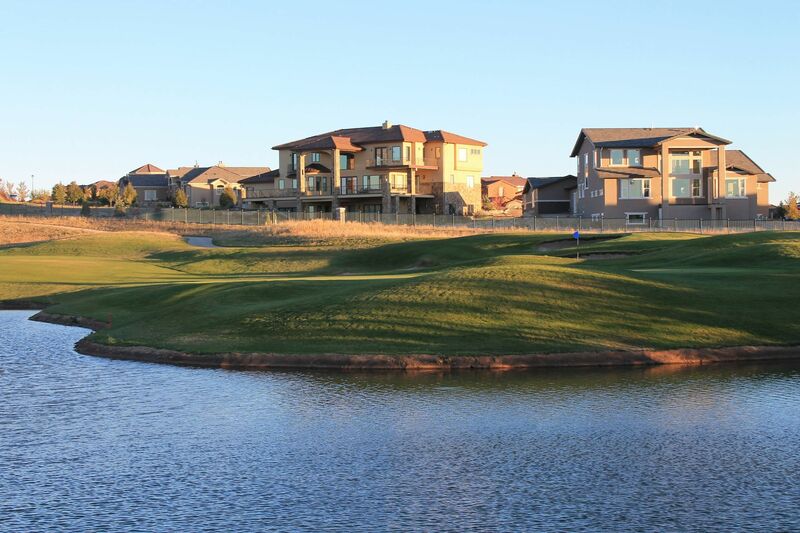 Get to know Pine Creek|Briargate better with our featured images and videos.